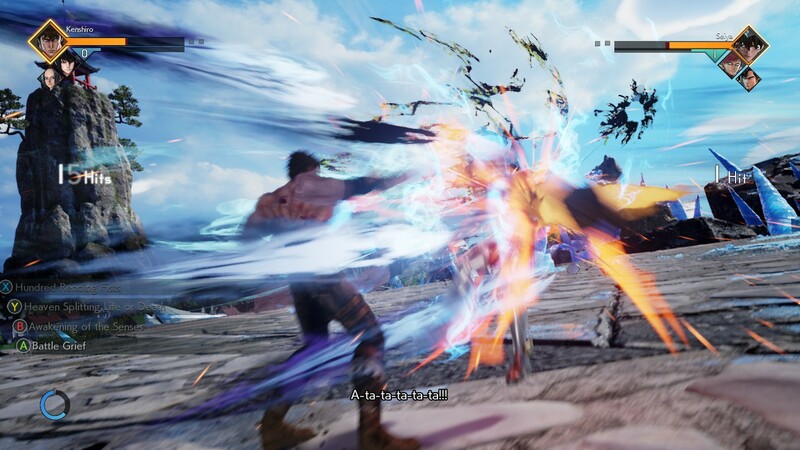 A combo is a set of multiple hits chained together in Jump Force. Let’s look at the Basic combos firstly. A multi-hit super alone counts as a combo too! There are some supers that have knockback, while there are others that knockdown your opponents. Knockback is a term used to describe you or your opponent being launched across the stage. Knockdown, however, is a term used to describe you or your opponent falling/tumbling down on the same point you or your opponents were either grabbed and thrown or received damage impact. Now, are you ready to take on THESE combos?! THE HARDER COMBOS: YOU ASKED FOR THEM! Don’t stress yourself out too much trying to land these, and remember to take breaks occasionally!